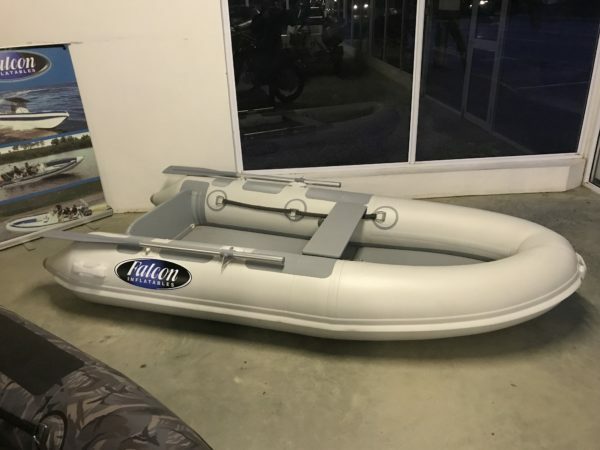 Falcon rigid inflatable boats are actively used in over 30 countries globally. Users range from recreational to custom-engineered turn-key solutions for specialized medical, military and commercial applications. Certified to CE and ISO6185 categories C & B. Complies with all major global standards. Superb delivery by Neptun Båt As of our performance driven Falcon 700 MKII fitted with an Evinrude G2. Falcon Inflatables updated their profile picture.